Windows 10 build 14352 is one of the richest builds in terms of fixes with only three knows issues to be solved on the list. At the same time, it is one of the most stable build Microsoft has ever released, with very few users complaining about it. Unlike build 14332, it did not cause installation problems or major bugs. However, there is one issue that impacted quite a large number of users even in this build judging by the number of thread views from Microsoft’s Answer page. It appears this build causes many Microsoft Edge and Internet Explorer crashes, the browsers simply freeze up and become unresponsive. For some users, the browsers freeze soon after being launched, while other users cannot launch more than one tab. Latest Windows 10 Build 14352 is crashing Edge and IE11. Both browsers are freezing up and crashing. It’s so bad that I am forced to use Pale Moon 64 bit to write this question. I tried everything I could think of to fix this, but I’m completely stumped now. And yes I also posted in the Feedback Hub, but still no answers yet. I hope the next build will fix this. Microsoft’s support team suggested resetting the browsers in order to solve this issue, but it seems this solution does not work. Users reported the browsers still blacked out and locked up soon after they were launched, irrespective of the devices they used, be it a Surface Book or a third-party laptop. I also followed the steps outlined above and still experience the crashing behavior. Type Settings on the search bar. Go to Accounts > Family and Other users > Add someone else to PC. Click on Microsoft Account to create an MS account or else click on Local Account. Type the account name and set a password if you want. 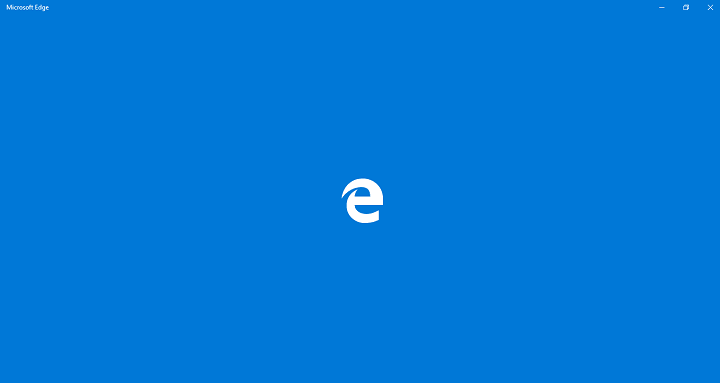 Have you encountered Edge or IE11 issues on the current build? If so, what workarounds worked best for you?